Get ready to have some “Fun, Fun, Fun” when “Surfin’ Safari: The Ultimate Beach Party Show” comes to the Fonthill Bandshell. No matter what the weather, “Surfin’ Safari” delivers a HOT evening of fun-filled entertainment for all ages. 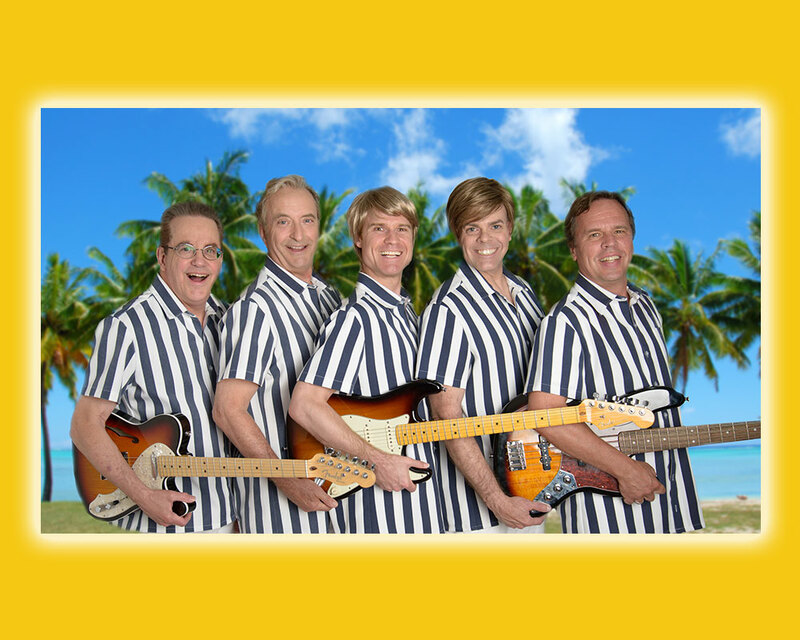 Presented by Canada’s leading creator of musical tribute shows, Bill Culp Productions, “Surfin’ Safari” features the music of Jimmy Buffett, Frankie Avalon, The Ventures, Jan & Dean, and of course, the legendary Beach Boys. “This audience interactive show will inspire the crowd to clap their hands, sing along and dance in the aisles!” notes producer Culp. Song highlights include “Surfer Girl”, “Margaritaville”, “Venus”, “Wipeout”, “Little Old Lady from Pasadena”, “Good Vibrations”, “It’s Five O’clock Somewhere”, “Walk Don’t Run”, “Help Me Rhonda”, “Kokomo” and of course “Surfin’ USA” amongst the many audience favourites.